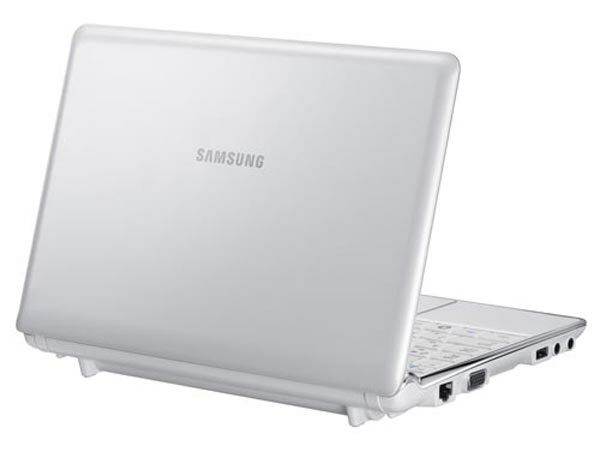 Samsung has updated it netbook range with the launch of a couple of new models, the Samsung N130 and N140, which feature a 10.1 inch LCD display. Both of these new netbooks comes with an Intel Atom 1.6GHz Atom processor, and Intel GMA 950 graphics, plus 1GB of RAM and a 160GB hard drive. The N140 comes with Bluetooth 2.1, stereo 1.5w speakers and SRS audio, plus it features a higher powered battery which is supposed to last for 11 hours, as opposed to 7 hours on the N130. 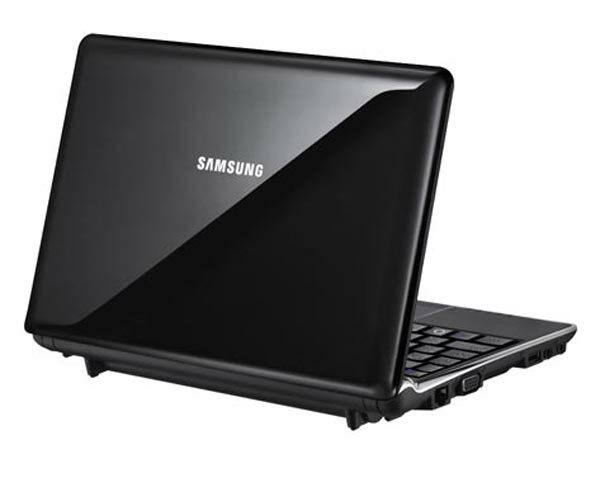 Both of these new Samsung Netbooks are available now in the UK with the N130 reatiling for £279.99 and the N140 retailing for £329.